Broccoli is a nutritious and delicious cool-season vegetable ready for picking in the fall, winter, or spring, but the best time for harvesting your crop depends on when it was planted and whether you are growing a short-season or a long-season variety. Some varieties of broccoli have growing seasons of 48 to 90 days, and these are known as short-season varieties. 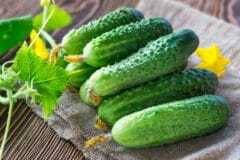 Other types, known as long-season varieties, have a growing period of 90 to 120 days or longer until the plants are mature enough to be ready for harvest. Short-season broccoli varieties grow best in late winter and early spring by starting seeds in March and April and harvesting plants between May and July. 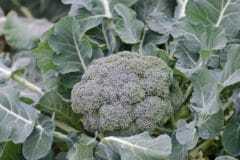 Start long-season broccoli varieties in late August or in September and harvest mature plants between December and March. You can find out the days to harvest by reading the seed package or looking at the planting tag on seedlings purchased at a nursery. 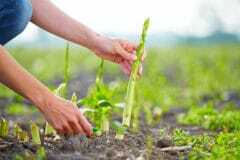 Days to harvest are counted from the time the seedlings are transplanted into the garden and not from the date seeds are sown. How many hours of direct sun the plants receive. How often the plants are watered. 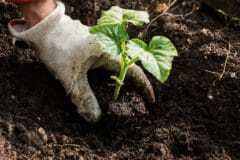 How much fertilizer the plants are given while growing. 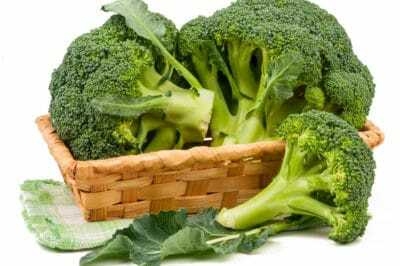 Broccoli also comes in varieties which form a dense head, such as the types most commonly found in the grocery store and types called sprouting broccoli, which form long spears of flowers instead of a dense, main head. 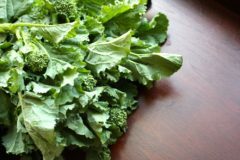 Sprouting broccoli varieties also come in long-season and short-season varieties. 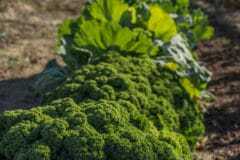 Broccoli is a cool weather crop, and this means the best time for planting is in early fall or early spring, so that harvesting occurs before the weather is too hot. When broccoli matures in warm or hot weather, the taste becomes strong and bitter and plants can bolt, meaning they flower suddenly and early. 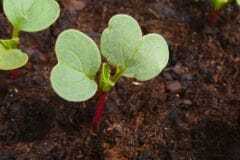 After transplanting broccoli seedlings into the garden, mark your calendar and begin counting the days to harvest as indicated on the seed package or nursery tag. Broccoli varieties which form dense heads are ready for harvest when the head is full, firm, and dark green but before the head starts to flower, split, or turn yellow. The size of mature heads depends on the variety and varies between 4 inches (10.2 cm) and 8 inches (20.3 cm) in diameter. The shoots of sprouting broccoli varieties grow to a length of approximately 6 inches (15 cm) to 10 inches (25 cm) at maturity. Sprouting broccoli varieties are ready for harvest when the flower shoots are covered with dense, green clusters of flower buds which have not yet opened and turned yellow. 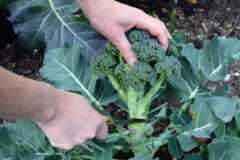 After harvesting the main head or shoots from your broccoli plants, you can keep growing the plant and it will produce additional, smaller heads or shoots below the one you have already picked. 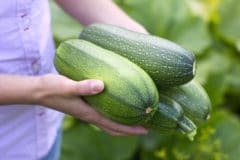 Just continue watering and caring for the plants, and these tasty, but smaller, side shoots will keep growing for several weeks after the main harvest. 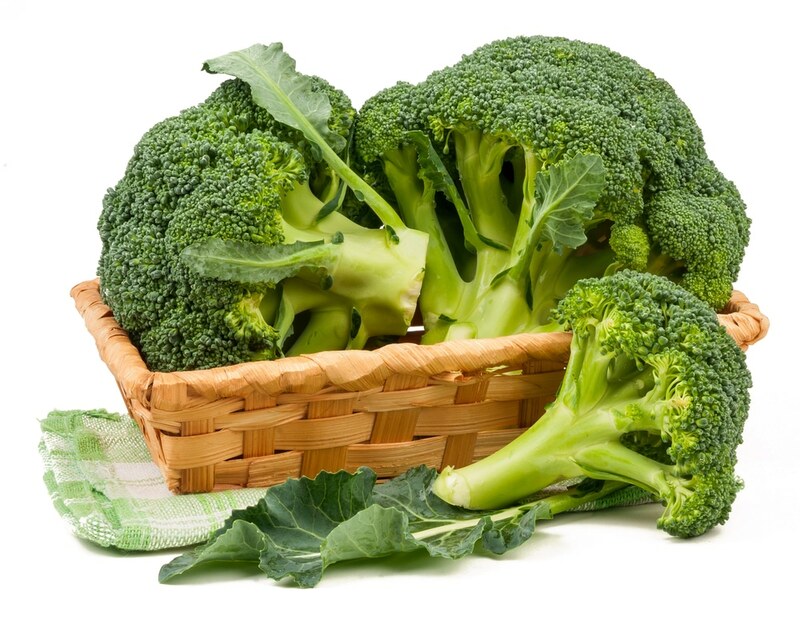 The leaves of broccoli are also edible and tasty, and they are packed with vitamins and minerals. 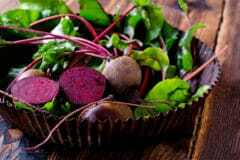 Harvest small, tender leaves after the main crop has been picked, and cook them like spinach, or add them to stir-fry dishes or soups. 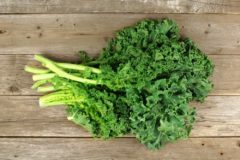 When Is Kale Ready to Pick? 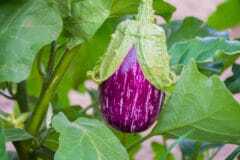 What Are the Growth Stages of Eggplants?